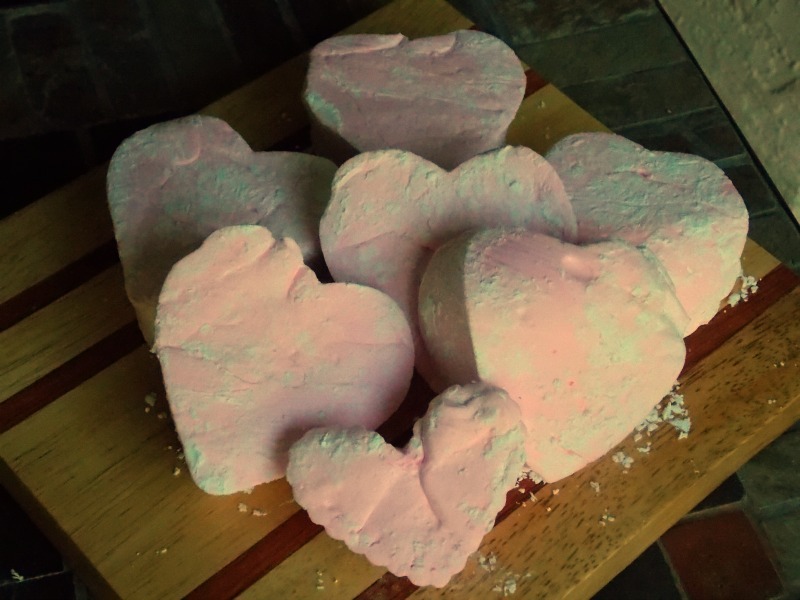 I try to make the girls one “naughty” treat a week… This week I chose homemade marshmallows. And it’s true… once you go homemade on these puppies, you will never want to go back to store brought again. TO. DIE. FOR! I got the recipe over at: My Baking Addiction and they came together beautifully. They looked awesome in the girl’s lunch box for today too!! Who doesn’t love marshmallows? Especially marshmallows cut into such a lovely shape? 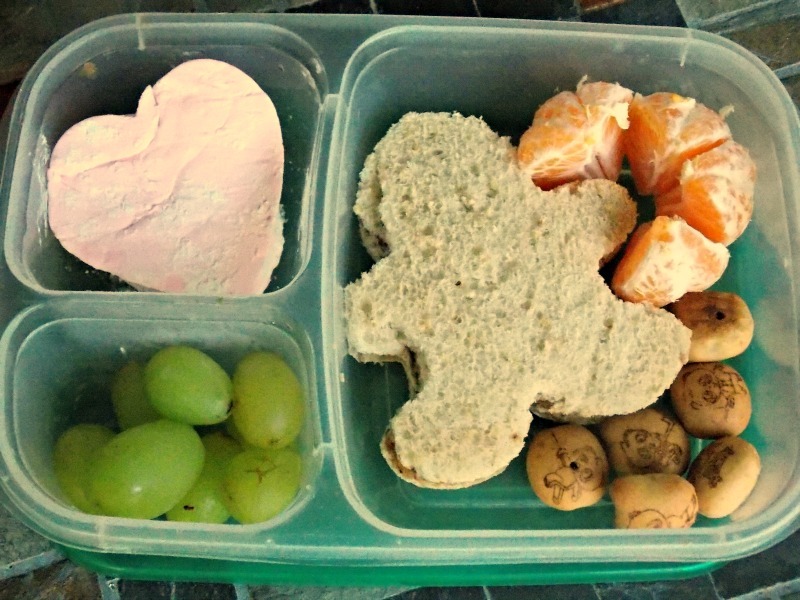 I am trying to keep this interesting for the girls this year for school lunches. I am also going to start moving them towards a more gluten free diet, as well as one without a lot of artificial food colorings. So the snack above wins on one, and not so much on the other – but it is a work in progress! 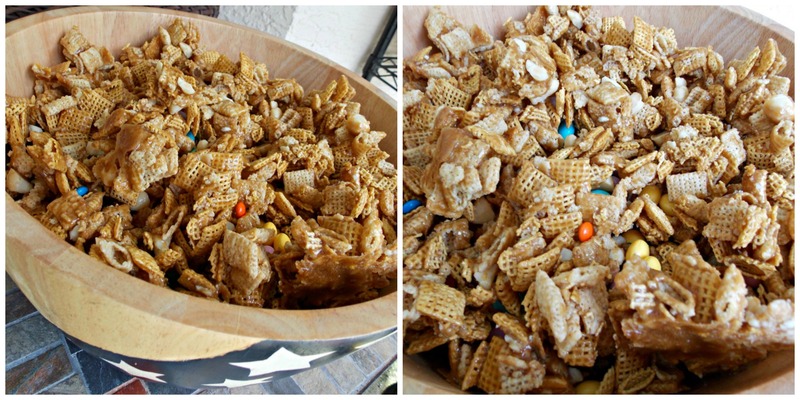 I used this recipe: Caramel Chex Mix, and the only changes that I made was to add crushed up macadamia nuts. I also used honey instead of the corn syrup. I also used white chocolate M&M’s (I found them on the discount rack at Target FTW) and Mini M&Ms. Next time I’ll just go with the regular sized M&Ms… the minis got lost in the mix in my opinion. So far it has been a complete hit. I had to hide it away in an air tight container last night so that the kids wouldn’t nom it all down.